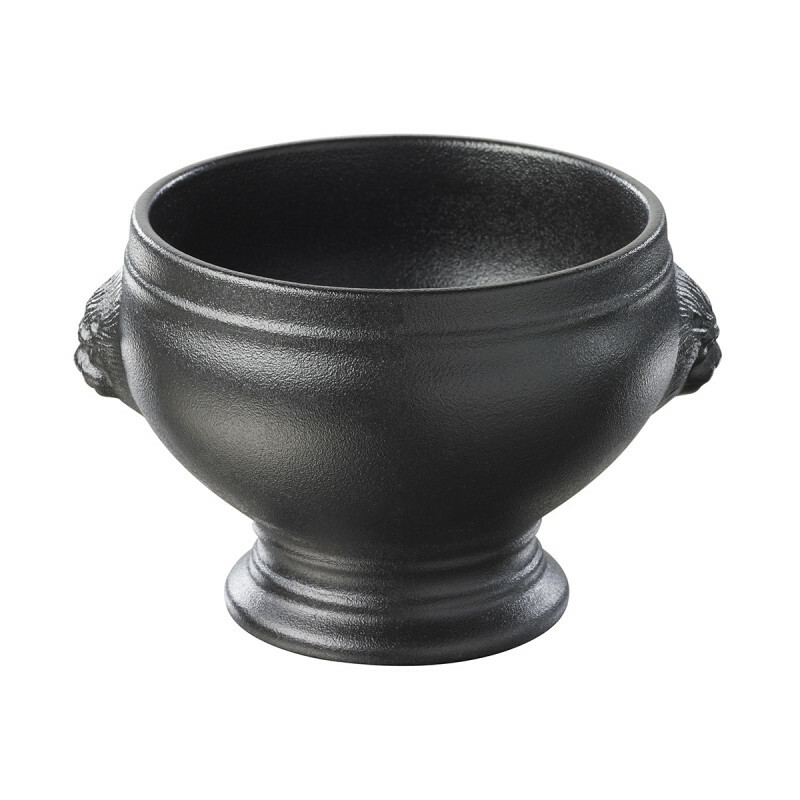 Lion head soup bowls are elegant soup bowls with two lion heads on each side for a very elegant and traditional look. 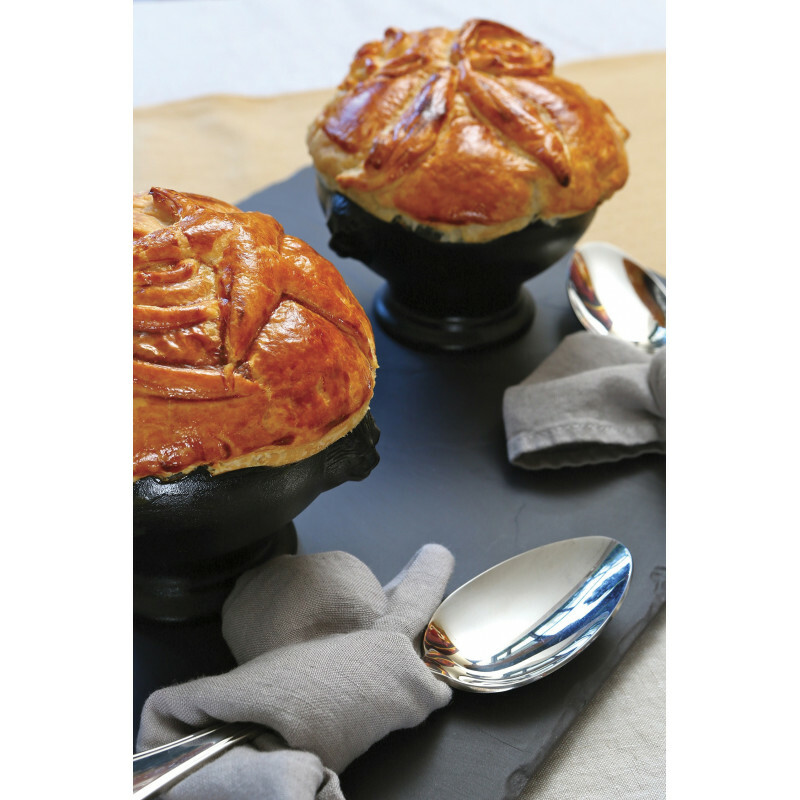 Crafted for centuries, get the best version of this pattern: made of French porcelain, in our French factories in France, we offer two versions of the lion head soup bowl, white and black. Because they are made of porcelain they hold the heat for a longer time that any other material… which is very important while serving soup! They are oven and microwave safe. They also go on the dishwasher. 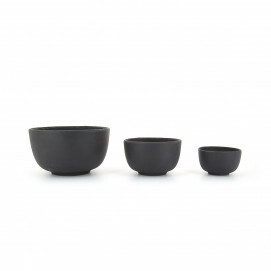 Black will be perfect to serve colorful soups and they will look stunning on the table! You love the nature? 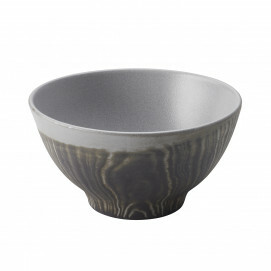 You should like our imitation wood soup bowl Arborescence, available in three colors. 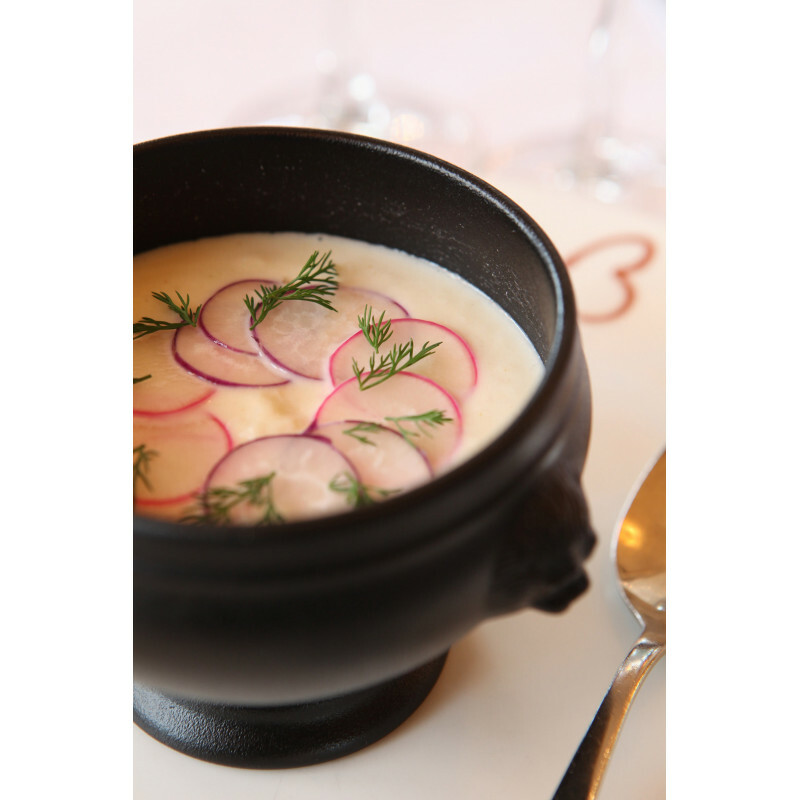 SERVING SUGGESTIONS: Present and serve soups or hot beverages like hot chocolate or even coffee.